Martinborough lies in rural south-east Wairarapa in New Zealand’s lower North Island, an hour’s drive from Wellington and 35 minutes from the wild Pacific coast. Quiet and quirky, with a resident population of about 1800, it produces some of New Zealand’s finest wine. 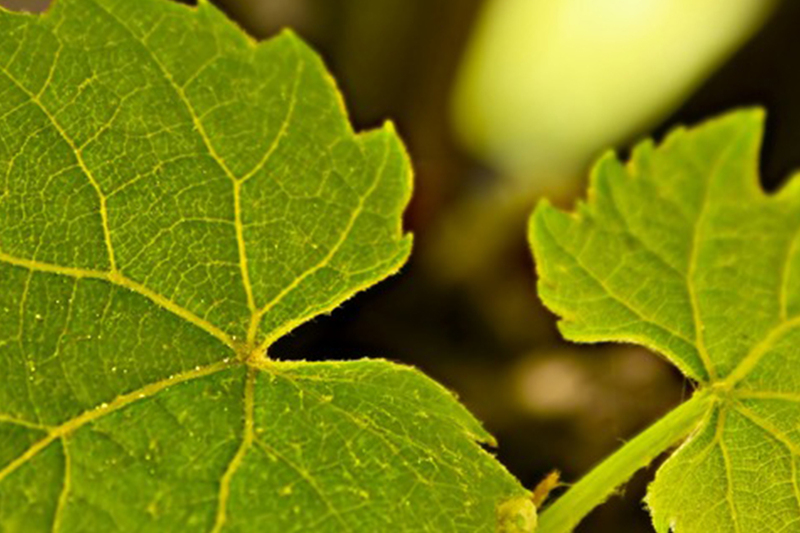 The best known is the Pinot Noir, but Martinborough’s Chardonnay and Sauvignon Blanc also have quite the global reputation. The Classic Wine Trail between Hawke’s Bay and Marlborough brings you here, but with about 30 vineyards in close proximity from Everland Retreat, you won't be in a hurry to go much further. ​Although we’re primarily a wine village, we have more strings to our bow. Martinborough has historically serviced local sheep and beef farmers and the hardy fishing communities at Cape Palliser and Ngawi. In the 1980s the stony soils and the warm microclimate proved convivial to vines and since then, to olives, lavender and nuts. Wine brought visitors to town, and the town provided for them. Around and near the historic square you’ll find inspired fashion, gift and homeware boutiques, two contrasting hotels, and numerous bars, cafes and restaurants. Many vineyards house cafes too. The original town planning by Johnny Martin, imperialist Northern Irish immigrant and town founder, was about as idiosyncratic as it gets. He designed the heart of the village on the lines of the Union Jack, then celebrated an 1875 trip abroad by naming the streets after his destinations – New York, Venice, Ohio, Strasbourg, Suez, and so on. Everland Retreat is on Dublin. 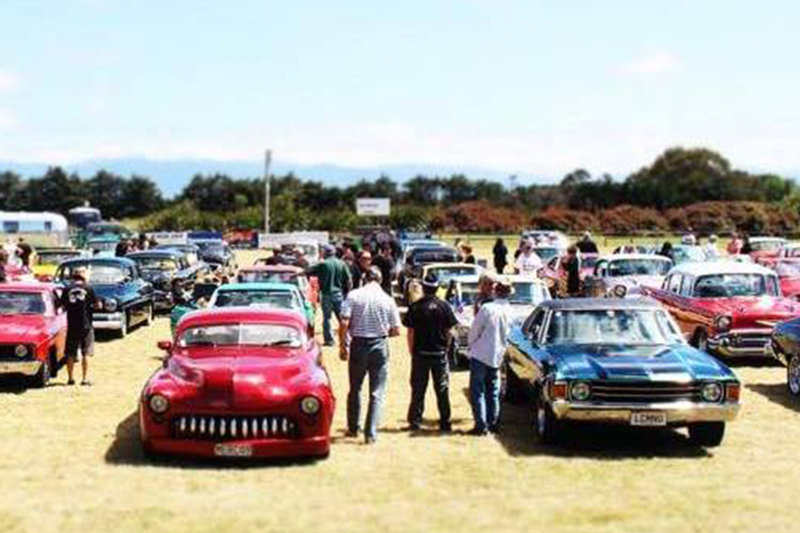 ﻿Find things to do during your stay with us in Martinborough. 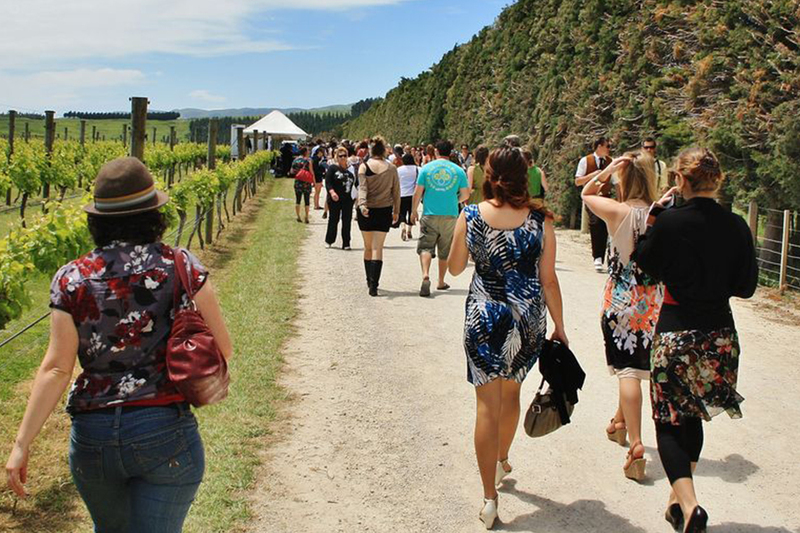 ﻿Martinborough has a phenomenal events calendar throughout the year.